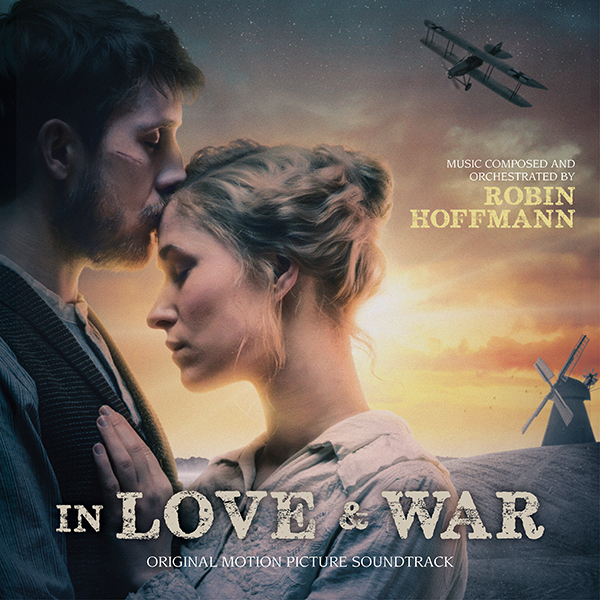 Coinciding with the film’s release in Danish cinemas on November 15, MovieScore Media joins the celebrations about the 100th anniversary of ending World War I with the issuing of Robin Hoffmann’s music for the Danish romantic drama, In Love & War. Co-written and directed by Kaspar Torstig, the film tells the story of a Danish soldier named Esben escaping from the hell of war to return to his beloved wife and son. The home front however had changed and a dapper German officer had gotten close to the girl and the boy - trying to be the best replacement he could be. Based on a true story, the film follows Esben’s journey as the hell of war rips his family apart in more than one way.